How do I eat healthy? What’s a vegetable? 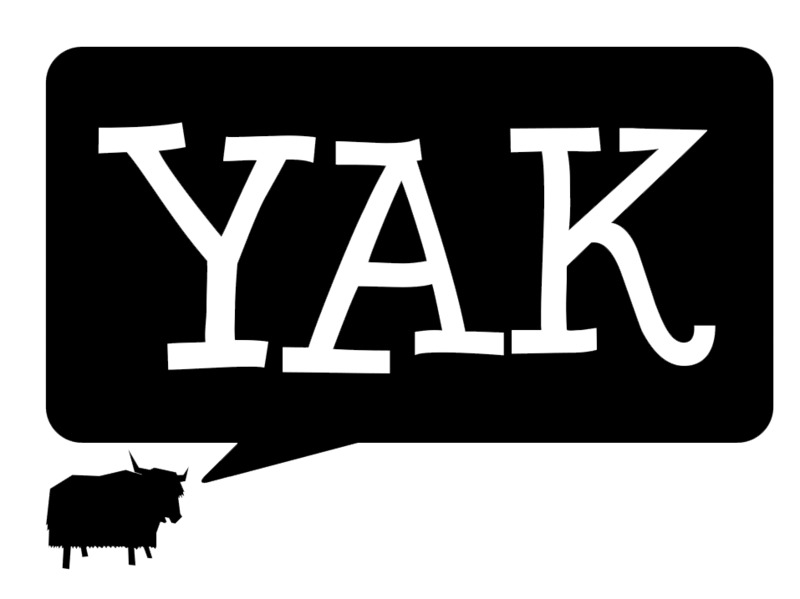 Find out the answers to these pressing questions in Yak Gets Healthy!